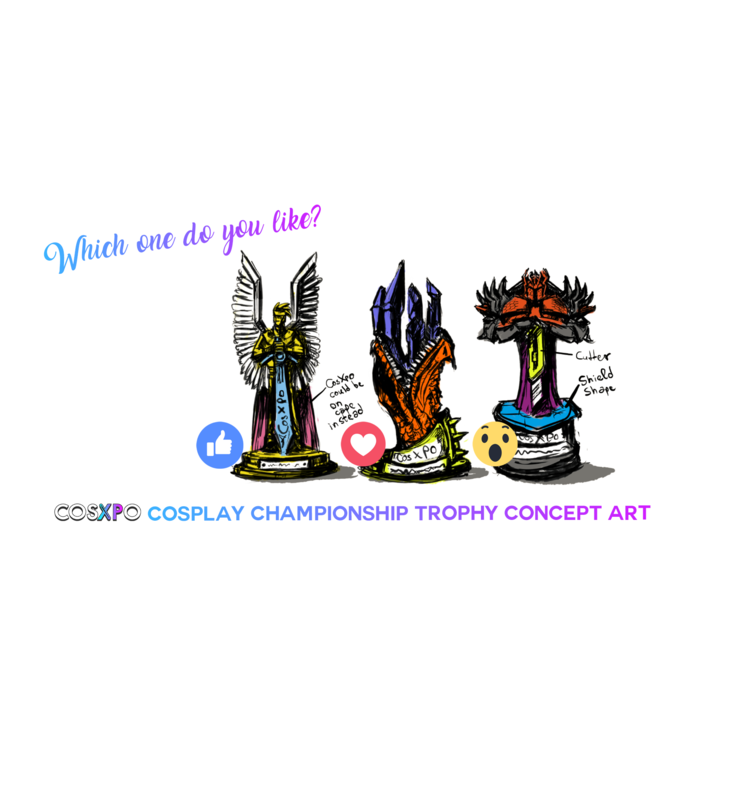 That's right - The CosXPo Championships are back for a second year at CosXPo 2019! 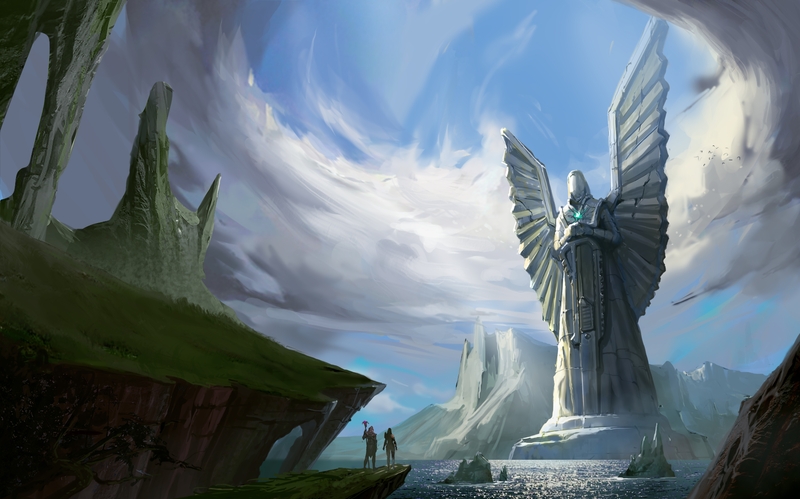 After the amazing entries from our first CosXPo Championships, we're happy to announce that we're bringing the CosXPo Championships back for a second year at CosXPo 2019! The championship will take place on Saturday the 6th of April. Cosplayers will have the opportunity to show off their dazzling costumes and provide spellbinding performances to our panel of award-winning panel of senpai's for the chance of prizes and glory. 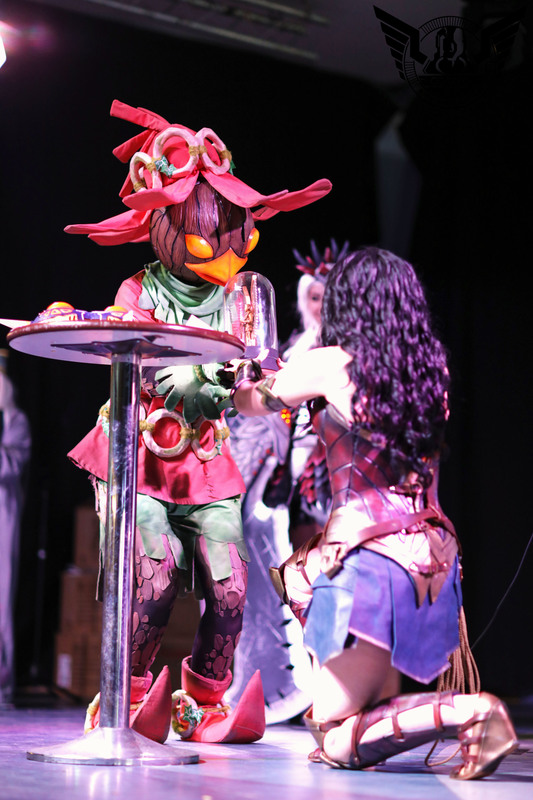 We’ve explored the heart of cosplay competitions, with many of us experiencing them as competitors and judges, and come up with what we hope will be a bigger and better competition experience than you've seen before. There will be a carefully selected panel of expert and independent judges, and we’ve revised previously used scoring systems. 2019 prize details coming soon! If you just want to show off your costume without the stress of planning your performance, we have just the thing for you. Each person that enters will have 30 seconds to show off their costumes on the main stage to swoosh capes, flap wings, and swing swords. We have an extremely limited number of places so sign up early! You will receive a confirmation email if your application is successful.